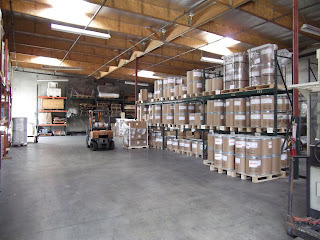 Warehouse - Camacho Brokers, Inc.
We offer over 5,000 square feet of warehouse space for the storage, consolidation and distribution of shipments. 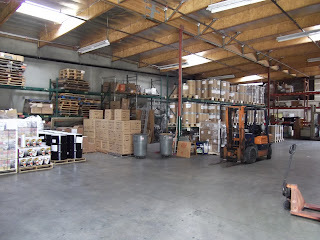 We have four loading docks for receiving, loading and trans-loading merchandise. Let us customize a solution that fits your needs and your budget.